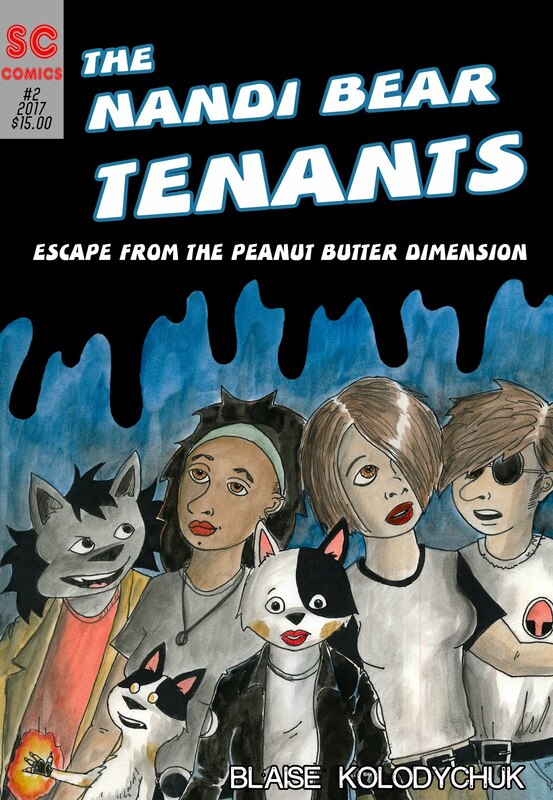 There is now a page for the feature film that we start shooting in two weeks. If you are interested in updates about our progress, by all means follow the page and like it. 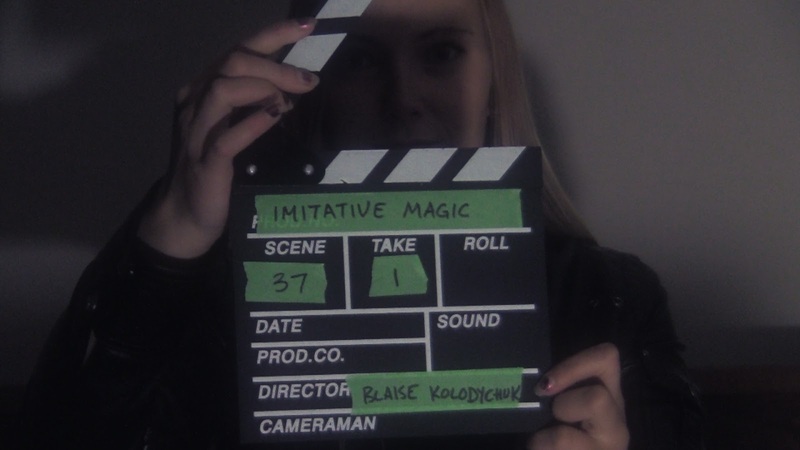 Production has started on our upcoming film 'Imitative Magic!' As you can see, Calgary's greatest superhero, The Mosquito is back, and she's screwing around on the internet. To be fair, our next shooting date isn't for almost another month.. but it's exciting that things have started. 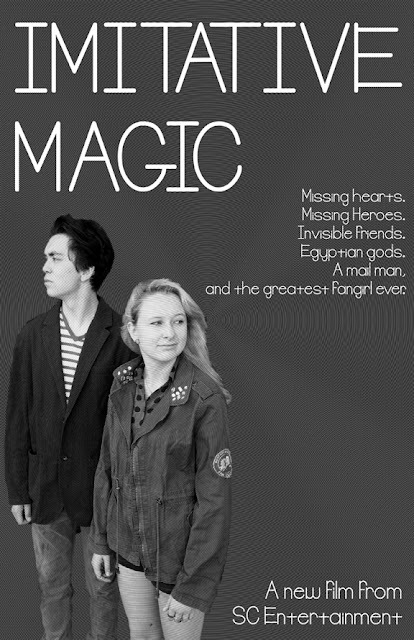 You can see the Mosquito's last film by clicking HERE. Imitative Magic is about one of Beefart and Cheenkaw's biggest fans, and the lengths she will go through to help solve the mystery of their disappearance during a rash of murders in Calgary. It's kind of a love story .